How to fix No Connection or Google Play Store Retry Error. The Google Play Store is the hub of over a 2 million apps that are available for all Android devices crossing the billion mark recently.The Google Play Store is a compulsory app for all Android devices. But sometimes the users have to face an error when they try to open the Google Play Store to download or update any app. The Google Play Store No Connection or Google Play Store Retry error can be solved by following these steps given below. Normally the problems shows if you have no access to internet but if you have a proper internet connection and still the problems pops up you have to follow these steps. To clear the cache of your Google Play Store, to fix the Retry Error, or No Connection error. All you have to do is force close the application and then Tap in to the Settings of your device. In the settings menu go to the Apps menu, Find the Google Play Store app and tap on it. When the Google Play Store options shows, Click on the force stop option and then tap on the Clear Cache button as seen in the image below. You can clear the storage data as well. If it shows over 1000 mb. This will swipe more space fro your device. 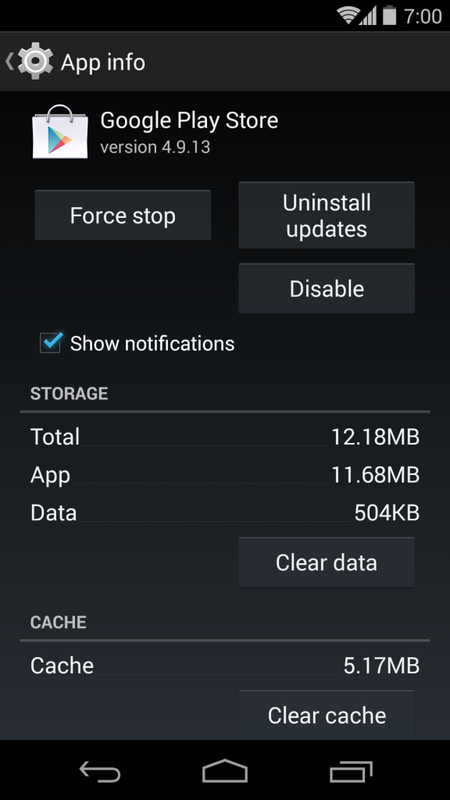 Now close the settings menu and try to open the Google Play Store. We hope that the No Connection or Retry error will not show up. If the error still shows up you have to move to the second method. 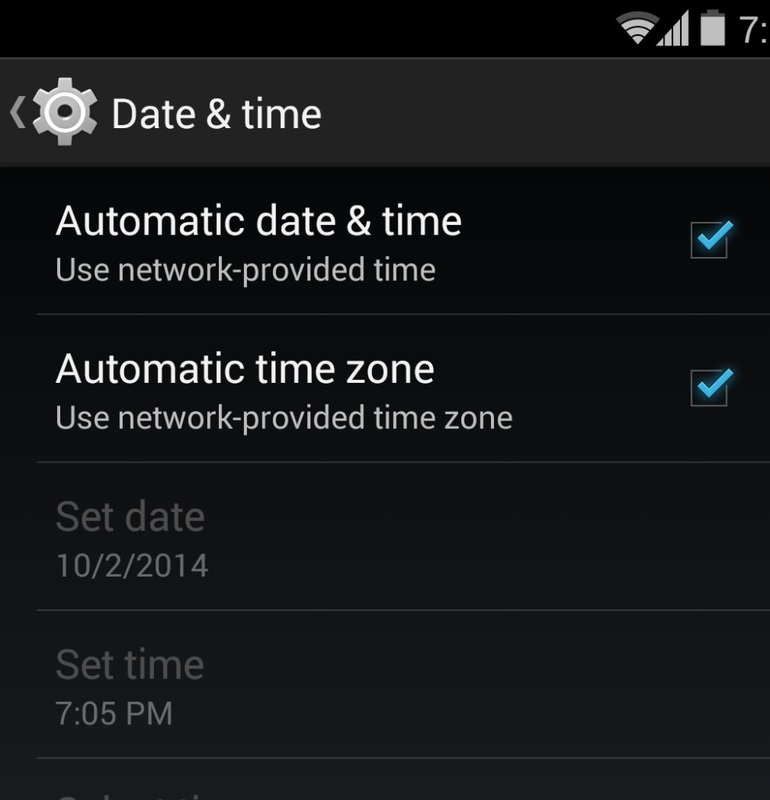 If you are still facing the issue you can now move to the date and time settings menu to fix the error. For the date and time you have to tap on the Settings menu. Check the date and time and make sure that it is the correct time. You can check the Correct Date & Time option to fix your device time with the standard time of your area as provided by the Network companies. Now open the Google Play Store and we hope that the No Connection or Retry Error will be fixed. If not, move to the Third method. 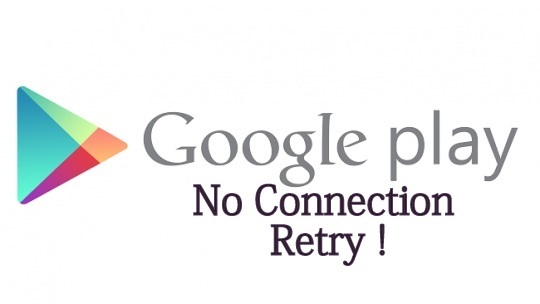 This is another solution for your Google Play Store No Connection and Retry Error. All you have to do is check your Google / Gmail account password. Did you change it and forget to re-enter in on your Android device? Whenever you change your password your Android device gets a notification to re-enter it. As soon as you correctly enter your new password, your Android phone or tablet would be able to get all the Google services back on the device. If your problem solved that will be good for you. But if you are getting the same error while opening the Google Play Store, then you have to move to fourth Method. This is the hardest and most painful decision for you. But in some cases we have noticed that the Google Play Store app starts responding after some time if you follow all above three methods. Before moving to Factory Reset your device you can reset your device 2-3 times and then try the Google Play Store App. We hope that the issue will get fixed even before the factory reset option. Or you can wait for a day or two may be there is an error in the Google Play Store servers as sometime the servers don’t reply. But if you tried every thing and still getting the No Connection or Retry Error. Get ready for the Factory Reset. 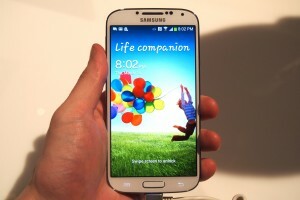 But make sure to make a backup of your device data before moving to complete Reset. Because the factory reset will delete all your data in the device. 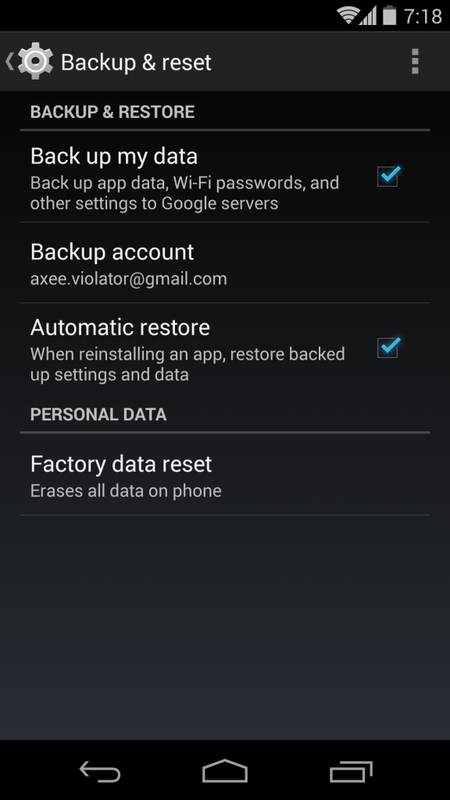 To go to Factory Reset, Tap on Settings and the Backup & Reset Option. 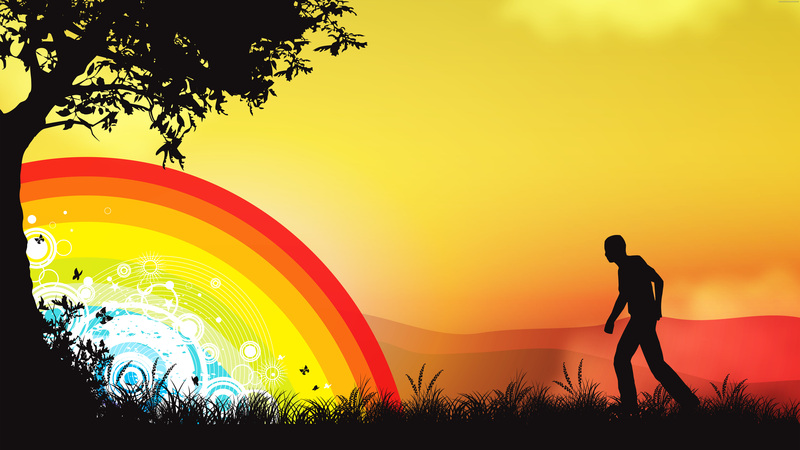 Make sure that the data backup and Automatic Restore option get the Checked option. Now tap on the Factory data reset. This will take some time and your device will restart after it ends. You can now restore your data from the backup and you can open the Google Play Store and you will able to successfully download or update your apps.